Unit D208 is an upstairs 1 Bd 1 Bath condo that has a full kitchen, washer and dryer, room AC in living room, Cable/DVD and high speed internet service. 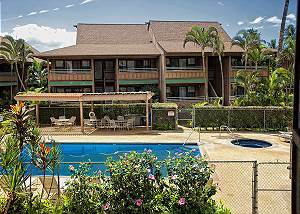 Kihei Bay Vista #C-206 is a 1BD/1BA 2nd floor unit with room unit air conditioning, full kitchen, washer and dryer, TV, phone, wifi. 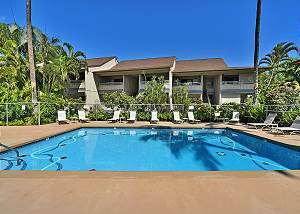 Kihei Bay Vista #A-102 in Maui is a ground floor unit that is just across the street from the beach. 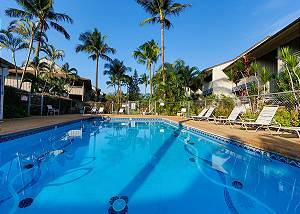 Kihei Bay Vista #A1352-205 Near Beach Great Rates!! Kihei Bay Vista #A-205 has a fantastic ocean view. Kihei Bay Vista #A-201 has a fantastic ocean view. 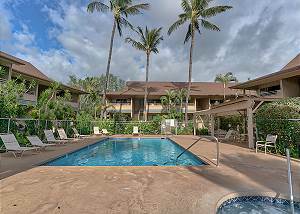 Unit #C-101 at the Kihei Bay Vista is a ground floor 1 Bd 1 Bath condo right across the street from the Whale Sanctuary and Kalepolepo Beach in Kihei. Kihei Bay Vista #C-106 is a garden view 1 Bd / 1 Ba first floor unit. 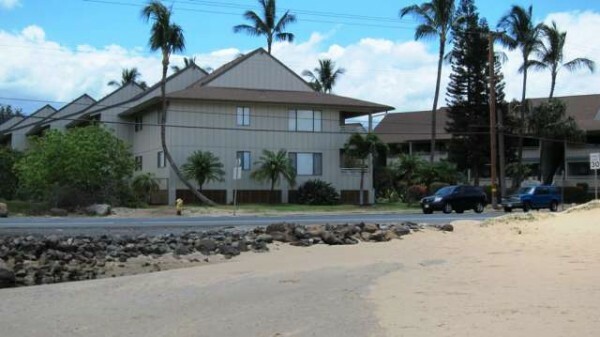 Kihei Bay Vista #A-103 is a ground floor ocean view 1 bedroom 1 bath fully equipped condo. Kihei Bay Vista #C-205 is a 1Bd/1Ba unit on the second floor with a partial ocean view, full kitchen, A/C in the living room, W/D, TV, and wifi, sleeps 4. 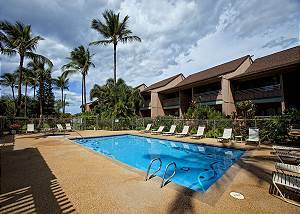 Unit #C-108 at the Kihei Bay Vista is a ground floor 1 Bd 1 Bath courtyard view condo.